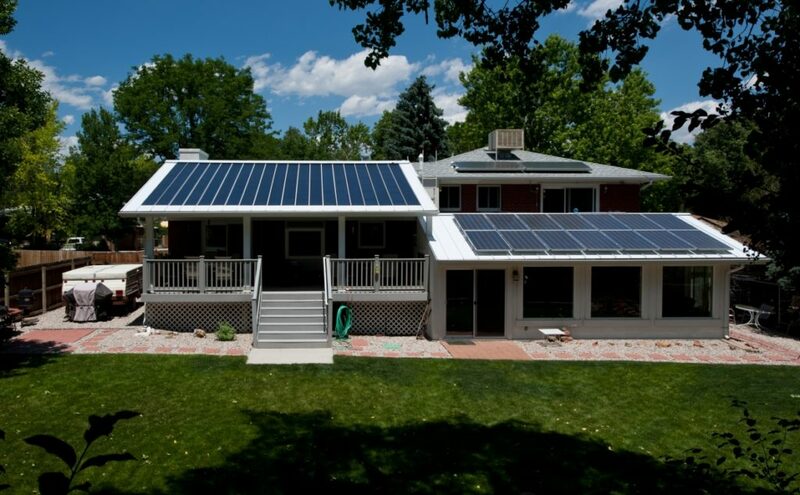 The single greatest change you can make to the energy use in your household is to generate your own power by going solar. Options range from paying in full to paying zero down with payments that are less than your current electric bill which will be nearly eliminated. Every customer who goes solar reduces the peak load on the system and peak reduction dramatically reduces the size of the central power plant that Glendale Water & Power needs to build and operate. Every customer who upgrades their home efficiency also reduces peak demand and lowers their electric bill. The options include installing exterior wall and attic insulation, installing dual pane windows, upgrading appliances like hot water heaters, refrigerators, and air conditioners. We are asking people to commit to meeting with a few solar or efficiency companies for free evaluations of the options for their homes. No obligation to do anything. 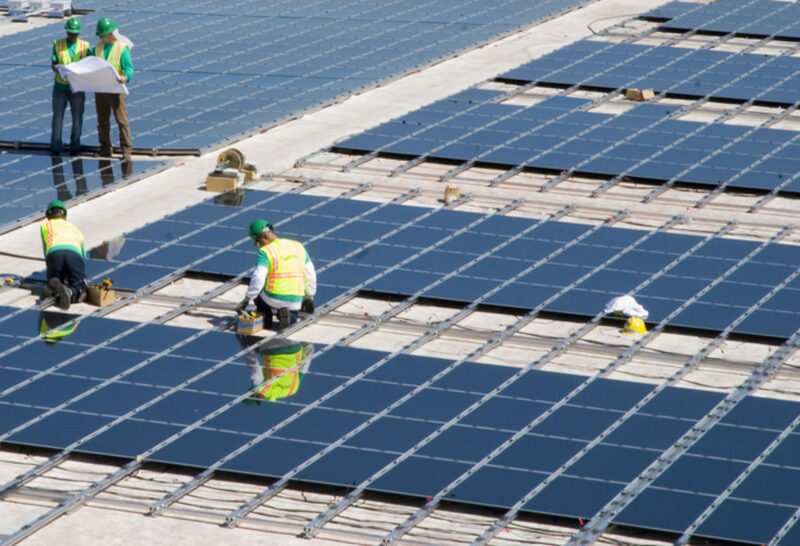 If we can show GWP that just 5% of their customers are actively interested in solar or other demand reduction programs then they may commit to installation companies to provide demand reduction in lieu of increased plant size. Submit your information below to express your interest in finding out more about saving money on your electric bill and reducing peak demand in Glendale. This information will be shared with verified installers only and we will contact you when and if it is shared. We will delete you information upon your request. If you don’t feel comfortable with this form send us a note here.